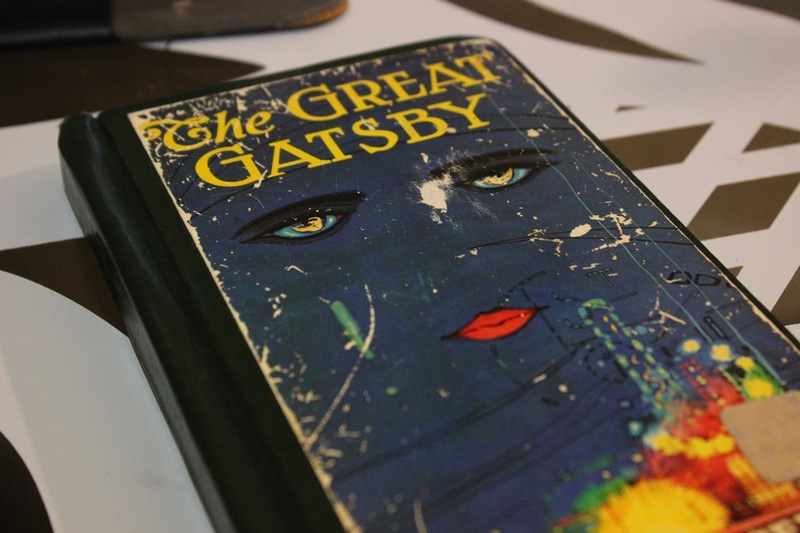 The Great Gatsby – Djenne G.
So my 4th book was The Great Gatsby by F. Scott Fitzgerald. I had to read it for school and of course, I sped right through the book. It was a quick read and it really was lovely. That book is really messed up but I enjoyed it. I’d love to go to one of Gatsby’s parties! It’s a classic, do I really have to rate it?